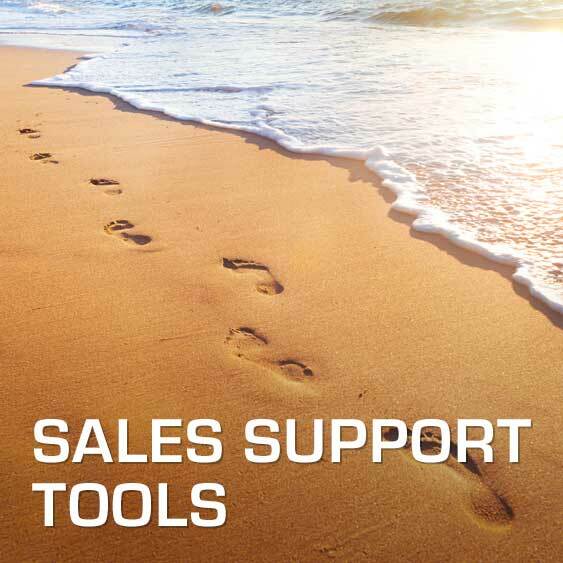 We have more than 15 years of experience from designing efficient sales support using world class process and tools. But a never so efficient sales process does not create value unless the integration with project, order and delivery is working. We have experience from many kinds of tools e.g. product configuration systems and from standard CRM systems like SAP CRM. We have been involved in design of processes for operations and maintenance as well as defining SLA for large systems with thousands of users. Contact Anders Ahlström for more information.